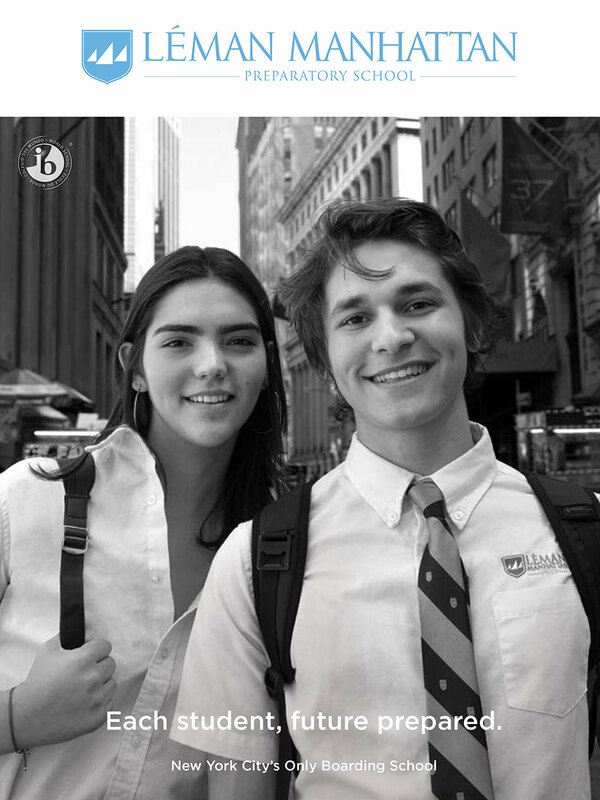 Léman Manhattan Preparatory School is the only school in New York City to provide full boarding services for students. Our boarding students enjoy an unparalleled experience both in and out of school. Their days are filled with stimulating classes and opportunities to make new friends. And their evenings and weekends are filled with a wide array of academic, social, and cultural activities that only New York City can provide. Students can learn English this summer in New York City. Get more information on the Léman Summer English Academy or register online. 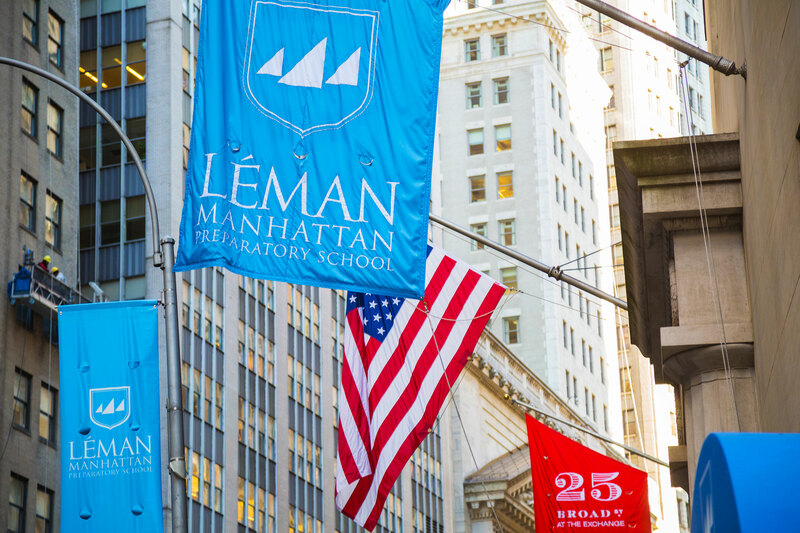 The Léman Manhattan boarding program is available for students in Grades 9-12. Applications are welcome year-round. Please contact a member of the admissions team with any questions or to schedule a visit to Léman Manhattan. Please contact a member of the admissions team with any questions or to schedule a visit to Léman Manhattan.